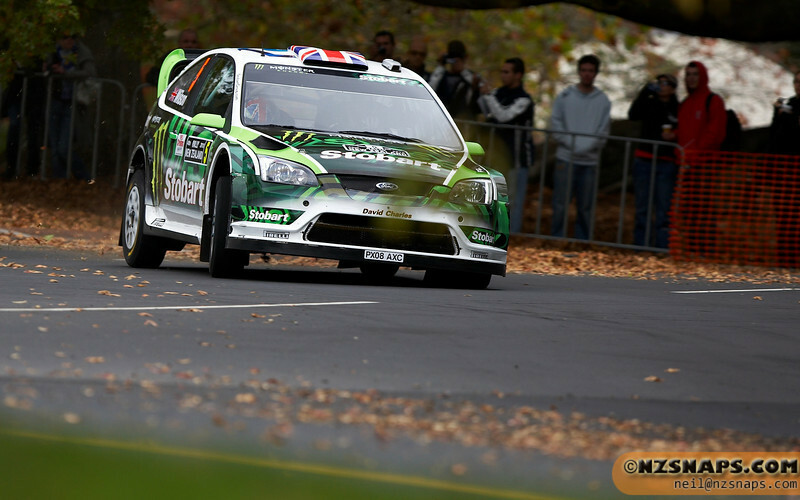 Highlights from Rally NZ 2010... This may be the last WRC event we have for a while so enjoy. I have a heap more unprocessed photos that I will upload over the next few days and I will add a link here to them.